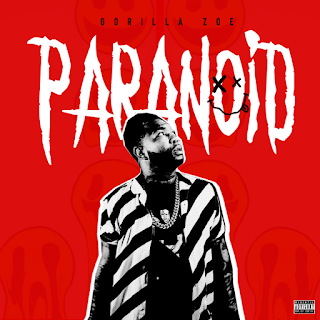 "Paranoid" finds the Atlanta rapper dealing with troubles that come with fame and being paranoid about the people around him. Produced by The Wisemen Music Group, "Paranoid" is filled with odes to the classic, 90's hip hop sound. 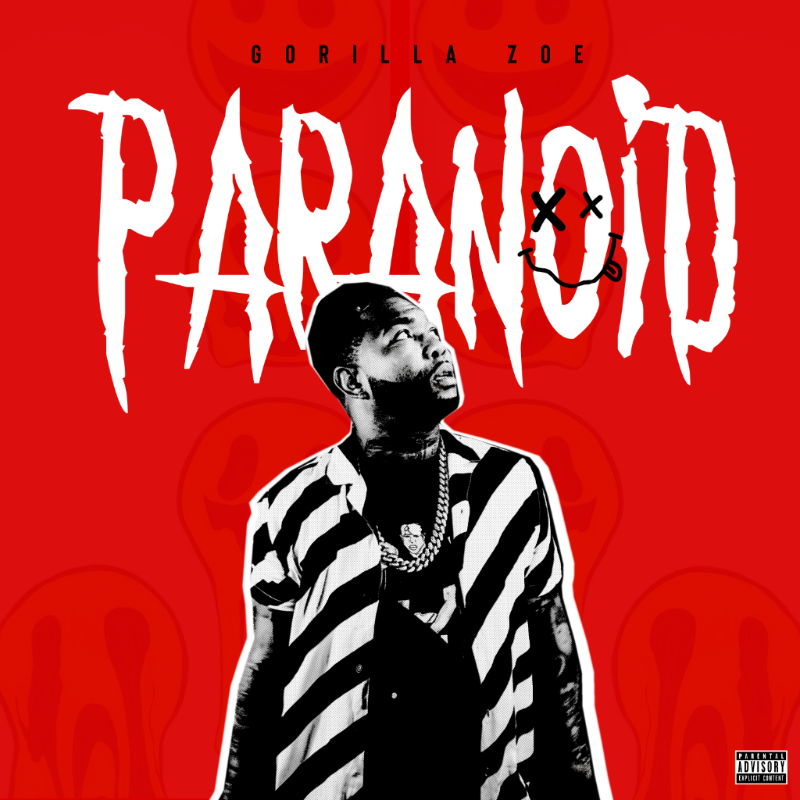 Big Synths, Hard hitting drums, and homages to classics like 2Pac's "All Eyez On Me", and Rockwell's "Somebody's Watching Me" fill the new track from Gorilla Zoe.